You are the chosen few. Protectors of our world. This is your time. 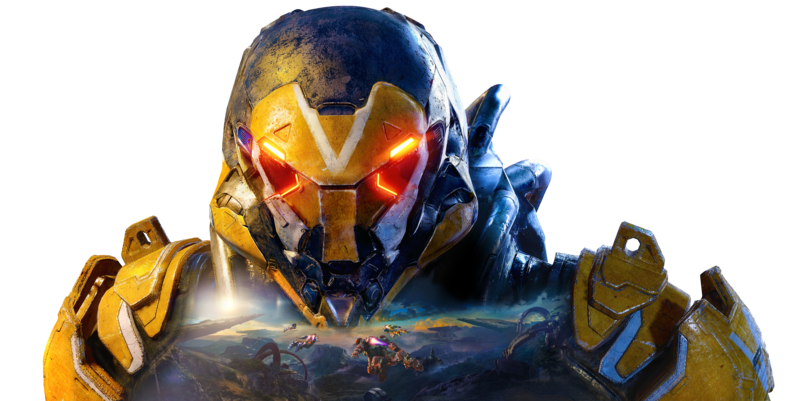 After its release on February 22, Anthem shot to the top of the Prime 10 UK Video games Chart and debuted at No.1. The game is available on PC, XBOX ONE, and PS4. Product ranges already available include apparel, accessories, gift and novelties, housewares, and more from Level Up Wear SA, Trademark Products Limited, Abysse Corp SAS, and Rubber Road Limited.